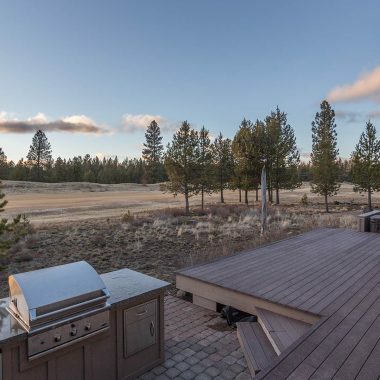 Find a luxury vacation rental in Sunriver with Sunset Lodging. 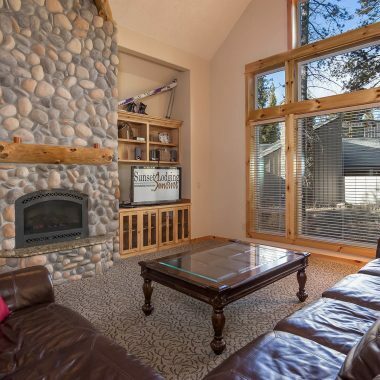 A truly luxurious experience is what you will find when you stay in one of our premier vacation properties. 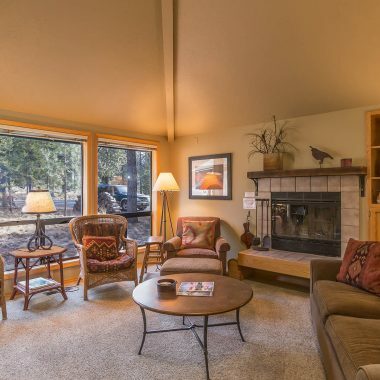 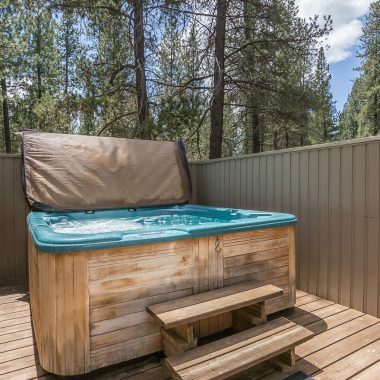 Our Sunriver luxury vacation homes and properties are all modern and equipped with some of the best amenities you will find in Central Oregon. 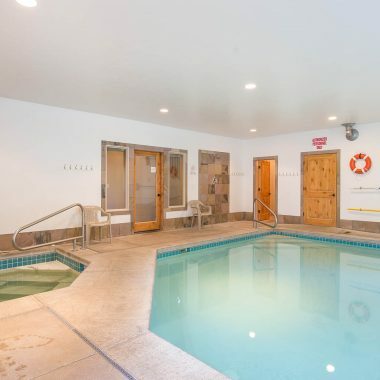 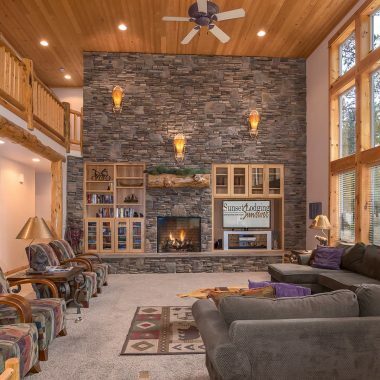 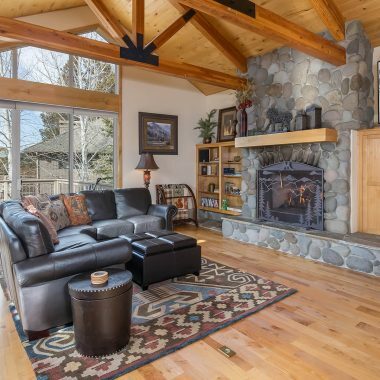 Take a swim in your private indoor pool or private hot tub, sit in front of a relaxing fireplace, play a game of pool or just simply create memories with family and friends in one of our top notch Sunriver vacation rentals. 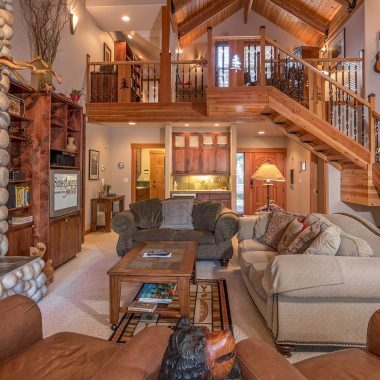 A true getaway starts with a luxurious vacation home with endless amenities just for you! 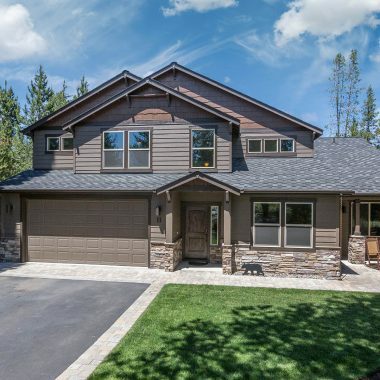 Take a virtual home tour today! 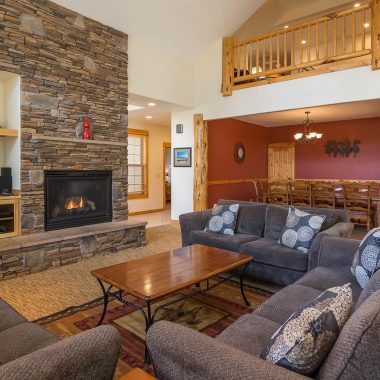 Sunset Lodging offers a number of resort specials, vacation rentals and lodging discounts to our guests throughout the year. 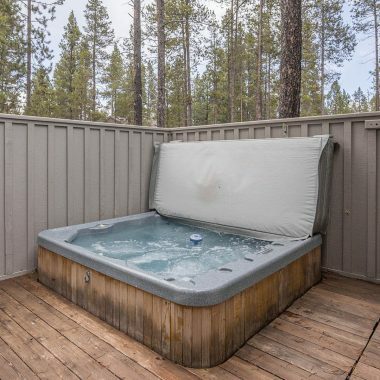 We create the best vacation deals in Sunriver and the Central Oregon area that are sure to save you money and enhance your vacation. 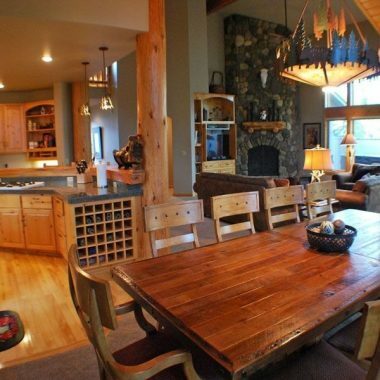 Our seasonal specials are bound to make your family and your budget happy! 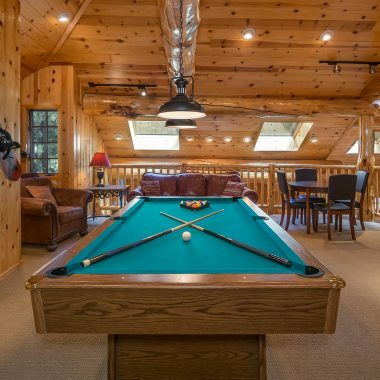 Don’t miss the fun, give us a call today! 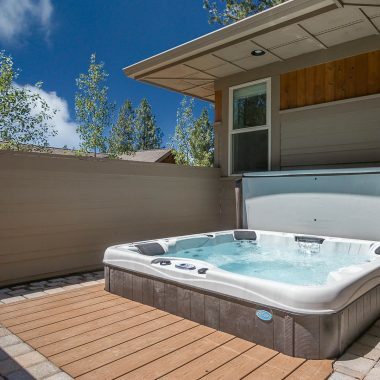 Relax in the utmost luxury.